Queen Painted By: Sara El Hamalawy. Designed By: Ahmed Mohamed Hassan. 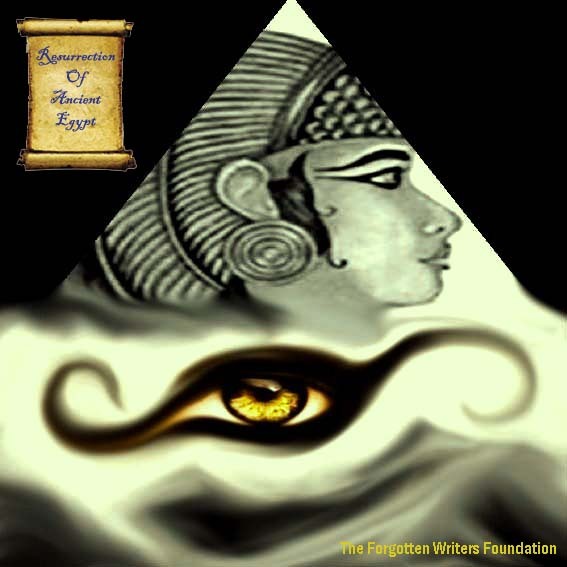 The Forgotten Writers foundation is offering its first short story competition with the title of “Resurrection of Ancient Egypt”. 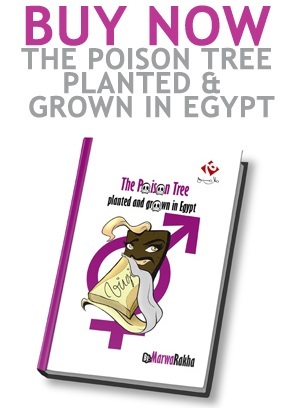 Egypt’s history has always been a mystery, especially the one of Ancient Egypt. Many of our classical writers were inspired by those great people who we named differently by human kind, some thought they were aliens from space, some thoughts they were infidels, some stories said that they were gods and goddesses, just and unjust, some said they were blessed, some said that they were cursed, and others strongly believe that they were Sufis! The aim of this competition is to discover and measure how each one of us defines our Egypt through its ancient history, through writing fictional stories which occurred in such an era. Historical facts – if used – can be used only as a background for the main story. There are neither boundaries nor restrictions in the writing style or genre. The writer is given the right to do anything, for the blank piece of paper is your own realm, and one has no right in limiting ones creation. The formal deadline is on the 25th of January, 2012. However, stories after the deadline will be accepted into serious consideration. 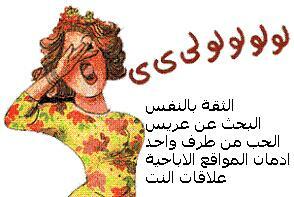 The most satisfying output is more important than being strict in the rules. The winning stories will be gathered in one book and published. An analysis will be written on the stories to measure how Egyptians view their own history and how Non-Egyptians view one of the most ancient civilizations in humankind, and linking such analysis to our contemporary world. As an Egyptian, Reading and Writing in English is one of the vital methods of maintaining ‘eye contact’ with the rest of the world. We are very good consumers in reading, which is great as a first step, but now we owe the world our own stories, philosophies and wisdom.